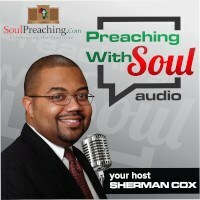 Preaching is something that gets better with experience. What do you do when you aren’t preaching every week? 1. How is your devotional life? 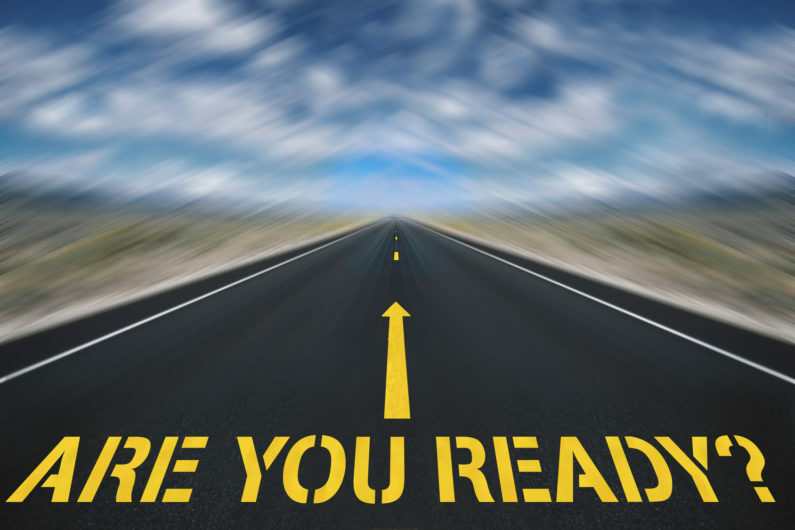 Yeah…I said are you preparing? The associate ministers job is one of being prepared to step in. It is funny how often opportunities come when you are prepared. So how do you get better? By preparing full sermons. It is true that you get better by preaching. So this week. To all of my preachers. I encourage you to prepare a sermon. 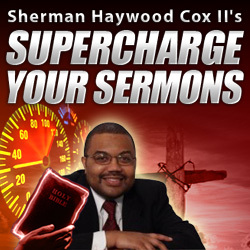 And if you need help in sermon construction…well then you need to sign up for our program at http://www.superchargeyoursermons.net.